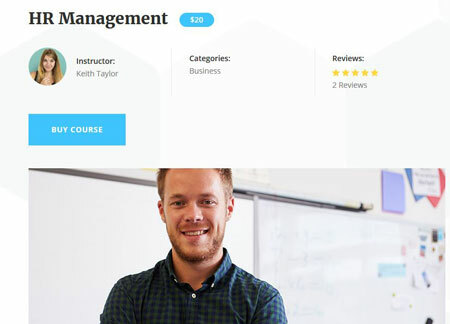 iAcademy lets you create and share lessons, quizzes, and courses with your audience. You get various shortcodes to add sliders, tables, pricing tables, animations, timeline, and other components to your pages. The theme comes with Slider Revolution. It is ready to be translated. 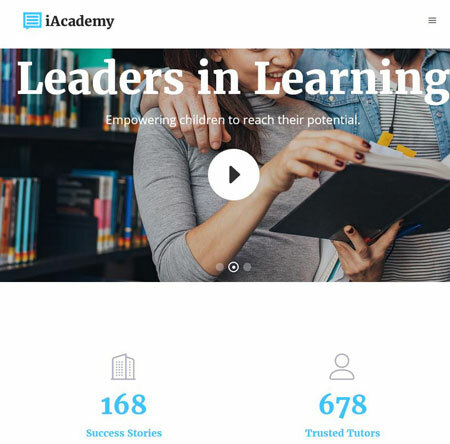 iAcademy is responsive and ready for Retina displays. It comes with over 800 Google Font, social media features, and various layouts. This is a commercial theme by an Elite Author.